With four betas of iOS 11.3 already seeded to developers and testers, and given that’s almost mid-March time with Apple rumored to be holding its Spring media event sometime this month, it doesn’t take a genius to guess that final version of iOS 11.3 is on the horizon. If we were to guess it, Apple will likely push out the final version of iOS 11.3 to public right after its Spring media event this month, should it happen. For jailbreak users, this could be significant given that iOS 11.3 SEP (Secure Enclave Processor) isn’t compatible with iOS 11.1.2, with iOS 11.2.6 being the last public iOS 11 firmware whose SEP is compatible with iOS 11.1.2. What this means is that once iOS 11.3 final goes public, and once iOS 11.2.6 is no longer being signed, those with SHSH2 blobs saved and jailbroken on iOS 11.1.2 can no longer use FutureRestore to restore their device to stock iOS 11.1.2. 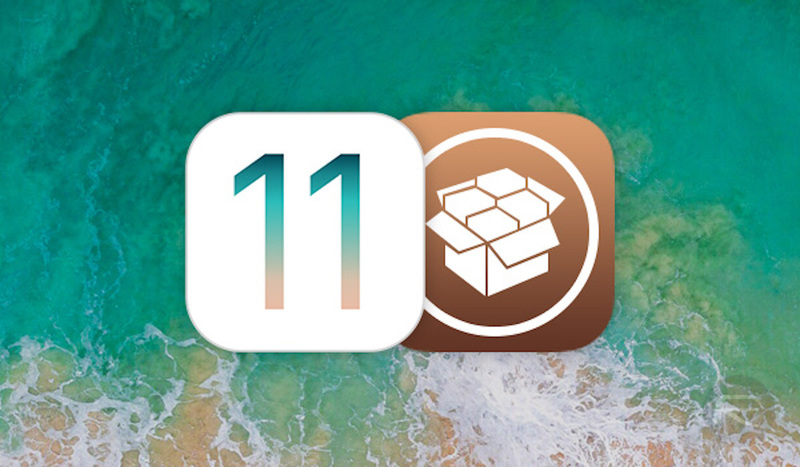 Why would anyone jailbroken on iOS 11.1.2 would want to do it? Well, to start with, in case anyone who is jailbroken on iOS 11.1.2 is having issues and want to restart everything from scratch, they can use FutureRestore to get back to stock iOS 11.1.2 and then re-jailbreak. Getting back to stock iOS 11.1.2 is also useful in case anyone would want to sell their iPhone on a firmware which is jailbreak-friendly as this helps them fetch more money than a device which is on non-jailbreak-friendly firmware. So, if you are on iOS 11.1.2, jailbroken, or if you are on a jailbroken firmware lower than iOS 11.1.2 with SHSH2 blobs saved for 11.1.2 and want to get to stock iOS 11.1.2, this could very well be your last chance to do so via FutureRestore because of the reasons mentioned above, and because iOS 11.1.2 is obviously no longer being signed. 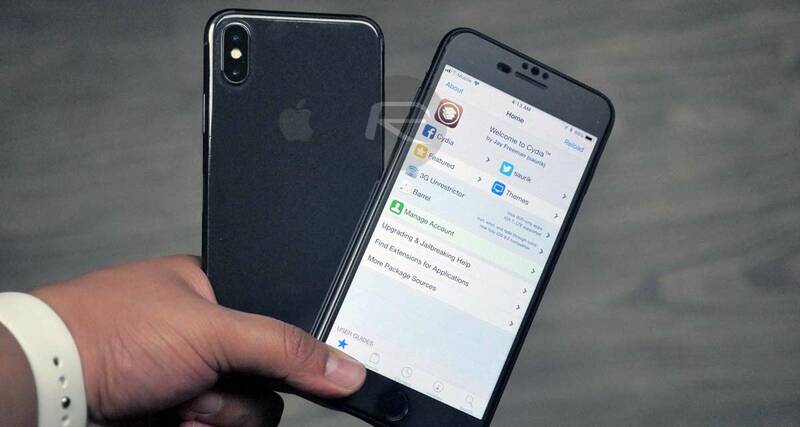 As for jailbreak possibilities on firmwares higher than iOS 11.1.2, well, we know that Zimperium has made their iOS 11.2.2 vulnerabilities public, and Abraham Masri has dropped 0day for iOS 11.3, but until anyone is able to exploit them in any meaningful way that it can be converted into a public jailbreak, iOS 11.1.2 – at least for the foreseeable future – is going to be the only firmware which has a public jailbreak available for it. Double checking – I can’t use futurestore to go from 11.2.6 to anything lower? I’ve got blobs for 10.3.3 and up. same question. Can’t i update to 11.1.2 blobs if 11.3 is released? Let’s see if I get this right, when 11.3 is out all of my saved SHSH2 blobs are useless even though I’m on 9.3.3 right now? Is it possible to upgrade my 6s from IOS 10.3.2 to 11.1.2 and jailbreak? sir..can u help me.. im on ios 9.1 jailbreak.. and i had downlowd ipsw for 11.1.2 but now not assigned anymore.. so… can i upgrade my ios to 11.1.2 or just only upgrade to 11.2.6..? thanks sir..